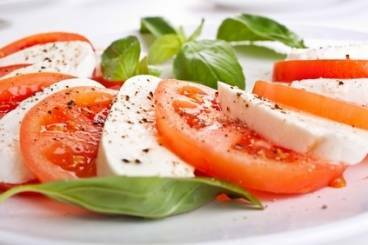 Synonymous with sun and the return of summer salad recipes often rhyme with freshness, colors and especially happiness! 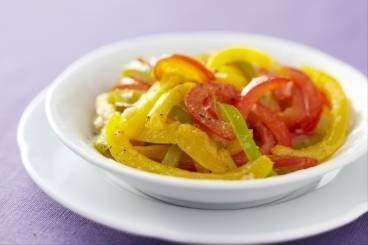 Peppers marinated in distinctive and flavoursome argan oil from Morocco. 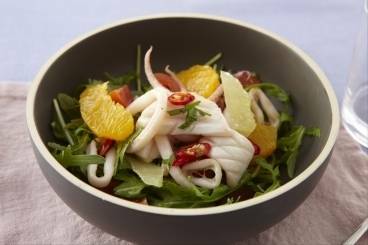 A paysanne salad of mackerel, served with lardons and a mustard creme fraiche. 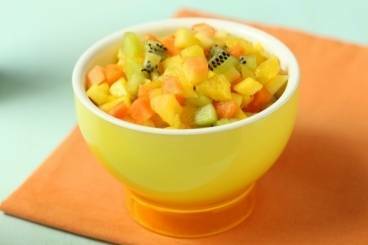 A selection of exotic fruits accompanied by a cinnamon and Sichuan pepper spiced syrup with orange and lime juice. 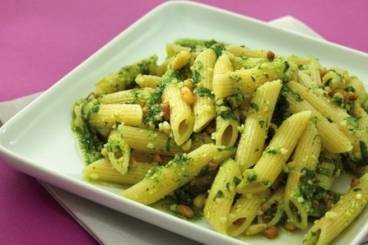 A light and refreshing pasta salad with delicious home made pesto sauce. 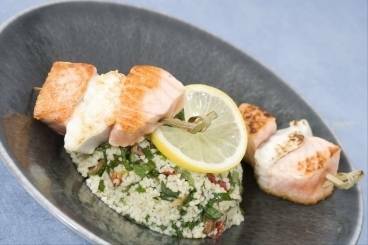 Simple, easy and full of flavour, perfect for BBQs or garden parties. 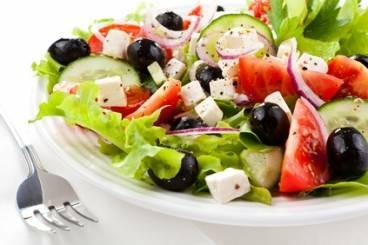 A very popular salad made with feta cheese, olives, red onion, lettuce and cucumber with a simple lemony dressing. 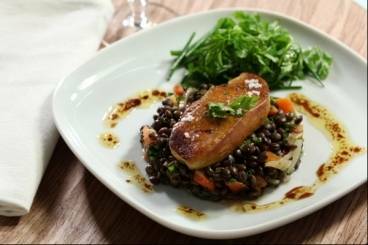 A salad of lentils, carrots, shallots and chervil served with pan-fried foie gras. 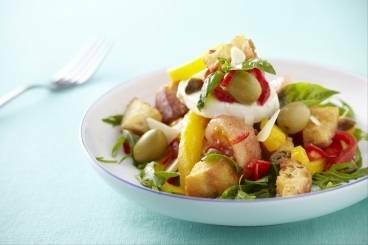 A summery Tuscan salad of red and yellow peppers, with tomatoes, basil, capers and a hint of chilli.